Bed & Breakfast located near the waterfront at Orford, Tasmania. 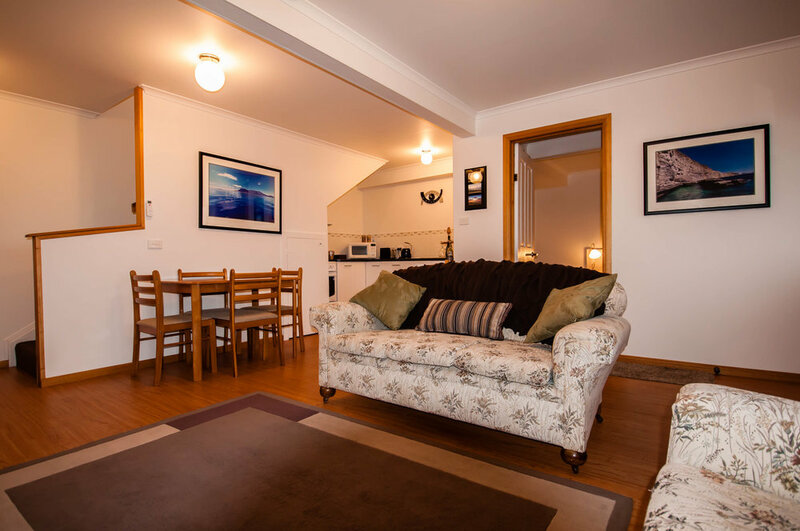 Enhance your Tasmanian getaway by staying at our one or two bedroom apartments located at Orford and with very handy to access to Maria Island. 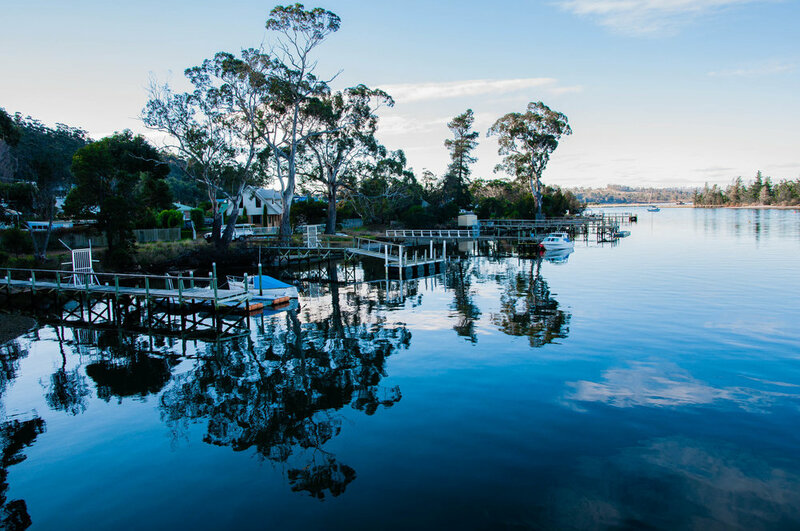 Make Maria Views Bed & Breakfast your base while exploring the sunny East Coast and other Tasmanian attractions. 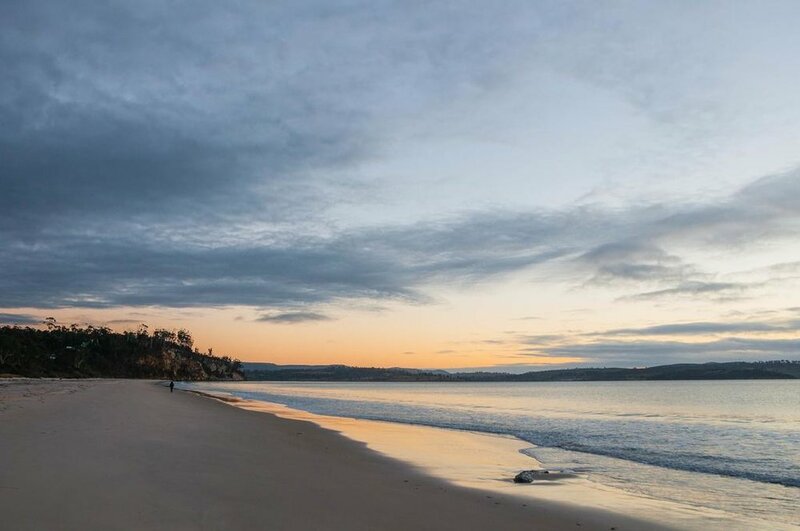 Go north and visit Swansea, Coles Bay, Bicheno, Freycinet National Park and a host of wineries along the way. for families, couples, or some quiet me-time to soak up our lovely local scenery. In addition we provide a choice of breakfasts in your suite, or if you prefer, a room only rate can be arranged. Escape from your hectic daily routine and let us cater to your me-time needs. We provide all the services that normal hotels provide but with a private homely atmosphere. The upper Deck Apartment is located adjacent to our deck, offering stunning views of Maria Island, the mouth of the Prosser River and Spring Bay. The apartment has a comfortable living area with a well equipped kitchenette plus washing machine, a separate bathroom and toilet and it provides a great location for short or long stays on the East Coast. 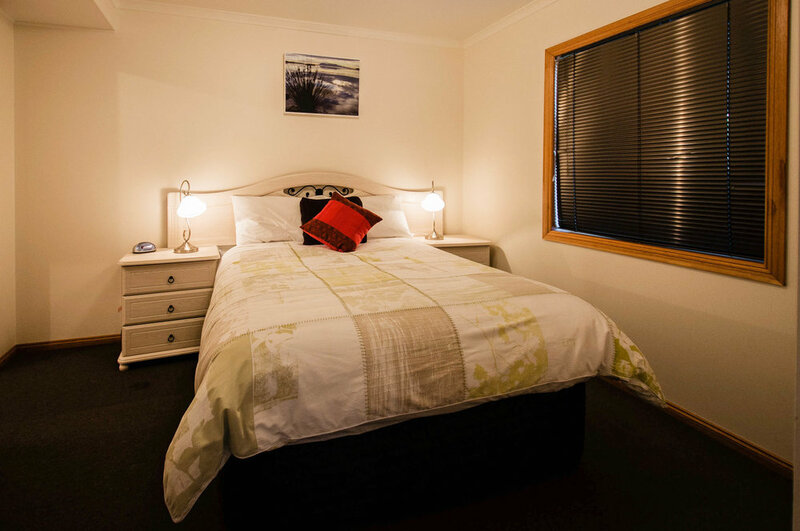 The comfortable Queen Bedroom also has the vista of Maria Island and surrounds and all in all makes for the perfect getaway for couples, or people just wanting me time. For families, the apartment can be booked as a two bedroom suite and as such is ideal for families wanting a base while on the East Coast. 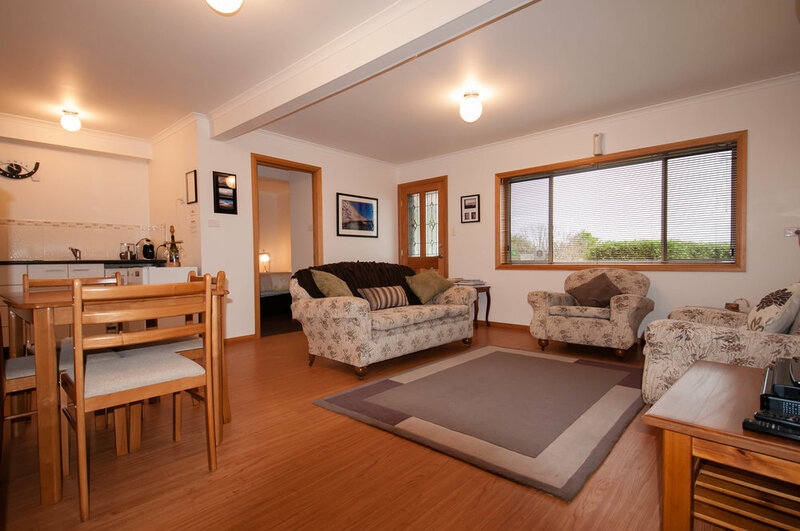 The Garden Suite is conveniently located by the front garden and conveniently near the car park and has a wonderful view of Maria Island from the spacious Living Room. The suite also has a cosy Queen Bedroom with en suite bathroom, a fully equipped kitchenette for self catering plus a washing machine, all permitting a very private home away from home. Boasting spectacular views of Maria Island directly opposite and only 50 minutes’ drive North East from Hobart Airport, Orford’s Maria Views Bed & Breakfast is the perfect location to relax and explore Tasmania’s East Coast, being located at the southern end of the famous Great Eastern Drive. 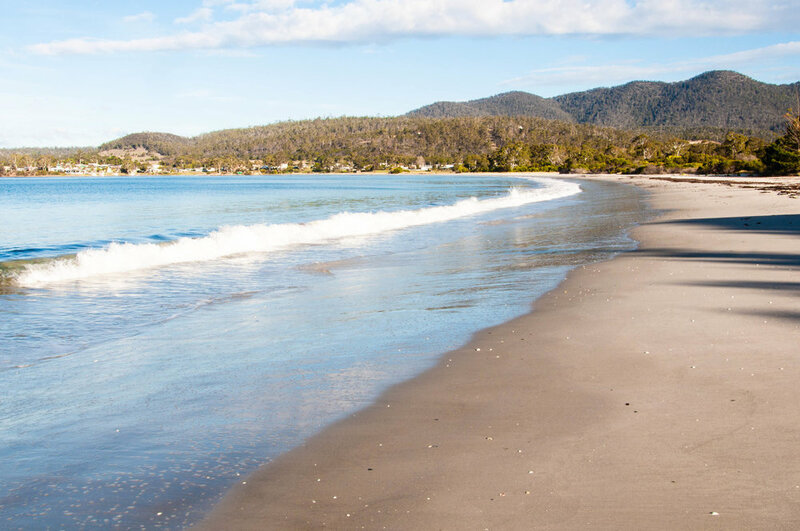 The region also has the mildest weather in Tasmania and is blessed with beautiful beaches and seaside vistas. 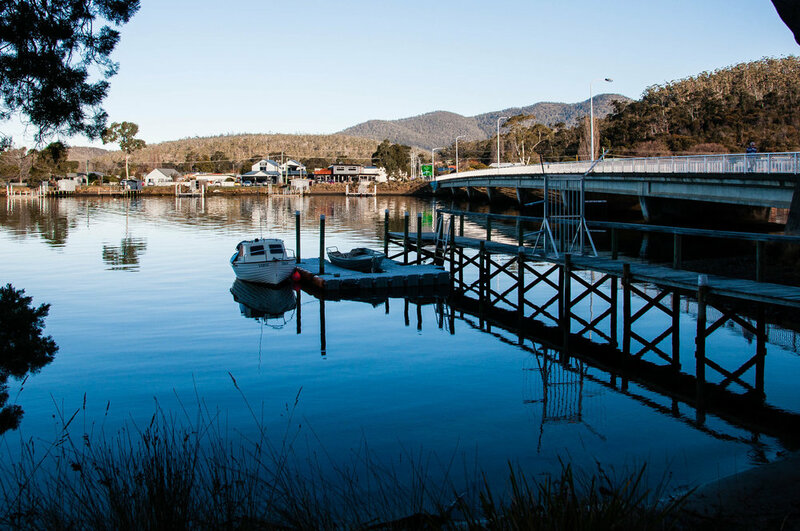 There are exciting fishing and diving opportunities along the coast for all capability levels and as one of Tasmania’s most popular seaside holiday spots, Orford provides a great base for these activities and more. 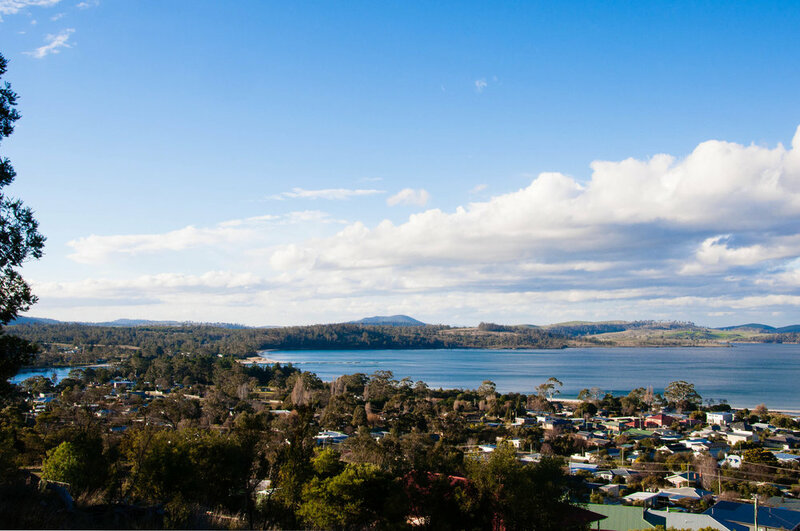 We are located ideally for those wishing to travel along the Great Eastern Drive after visiting Port Arthur. We are also very handy to the historic Richmond town and district. There are numerous things to see and do while staying at Maria Views, some of which you can see by clicking on this button.